This year we added two full-time product evangelists focused on all things WordPress, Adam Warner and Logan Kipp. They crisscrossed the globe attending 45 WordCamps, answering security questions, getting to know the community, and presenting over 20 talks. 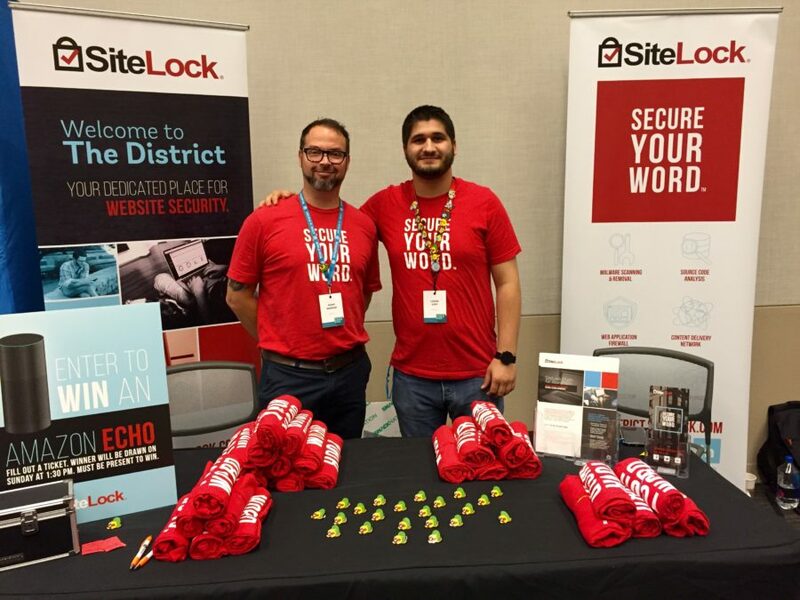 In addition to Logan and Adam’s outreach, we also sponsored 16 WordCamps across the U.S., Canada and Europe. 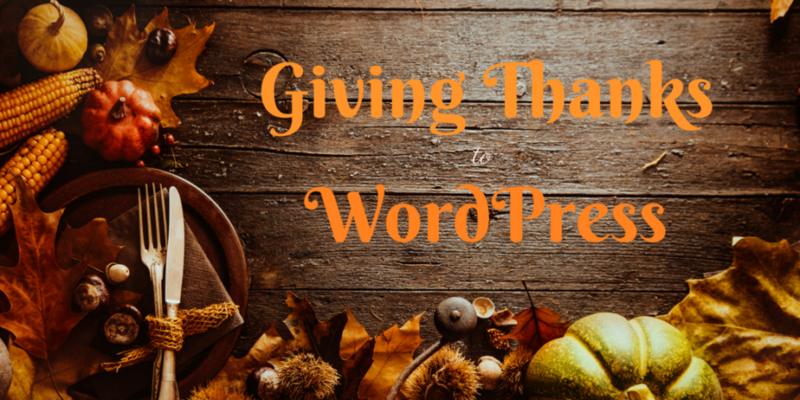 The people we’ve met along the way have helped to shape our WordPress initiative moving forward. 2016 also taught us a lot about the people who make WordPress the powerhouse platform it is. WordPress is built on the hard work and collaboration of thousands of people. From educational WordCamp sessions to the hands-on approach of the Happiness Bars, this community continues to grow by learning from each other and constantly improving. It is also a community that lives and breathes innovation, from the thousands of new plugins and themes developed every year, to the constant updates of the platform to improve usability. It is something we at SiteLock have taken to heart and are so excited to be a part of. As we enter the final countdown to WordCamp U.S. we could not be more excited to hear what WordPress has in store for 2017. So today we just want to take a moment to say thanks. Thank you for stopping by our booth, for flagging down our evangelists in their bright red shirts and asking great questions, and thank you for welcoming us into your community.